Roof maintenance concepts according to RPP – the certified quality mark for maximum flat roof safety. 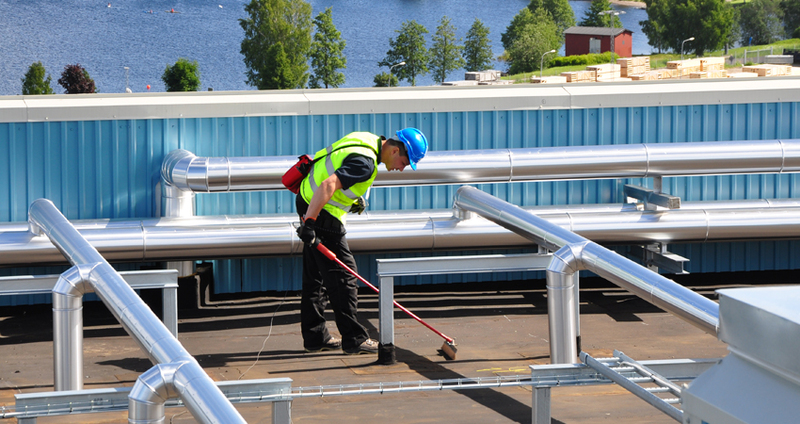 SLD – PROFESSIONAL ROOF MANAGEMENT – leading in sustainable inspection services of industrial buildings. 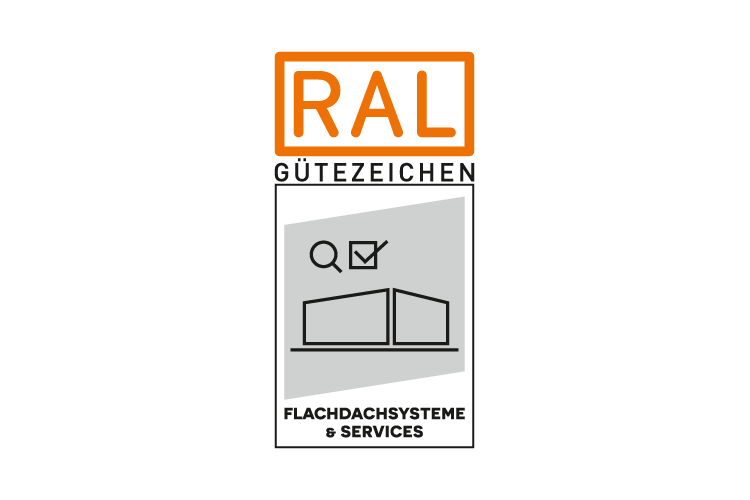 Based on the RAL standard: Gütezeichen Flachdachsysteme und -services. 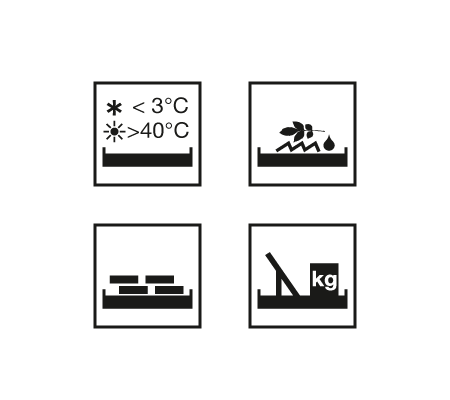 Flat roofs are subjected to high loads day in, day out: Thermal influences such as heat, UV radiation and cold, moisture resulting from rain, standing water and building moisture, mechanical stress of the supporting structure from exposure to wind, ice and hail, work performed on superstructures and site inspections of the roof surfaces or technical defects in workmanship inevitably lead to ‘small’ leaks in the roof cladding over time. Roof maintenance according to the RPP standard – revolutionary in the industry for superior quality, a reasonable price level, competent advice, the careful performance of service, documentation and safety. Thanks to their technical equipment, their experience and their solution-oriented expertise, in just a few years the SLD flat roof specialists have become a market leader in the field of testing, maintenance and monitoring of industrial flat roofs. The SLD Roof Management takes into account the strict standards according to RAL Gütezeichen Flachdachsysteme und -services in the entire work and testing processes and shows optimal possibilities based on technical rules and the use of technical systems – simple, transparent and certified. With the RAL certification Gütezeichen Flachdachsysteme und -services, SLD is committed to high quality, a continuous review of methods, and compliance with quality regulations. 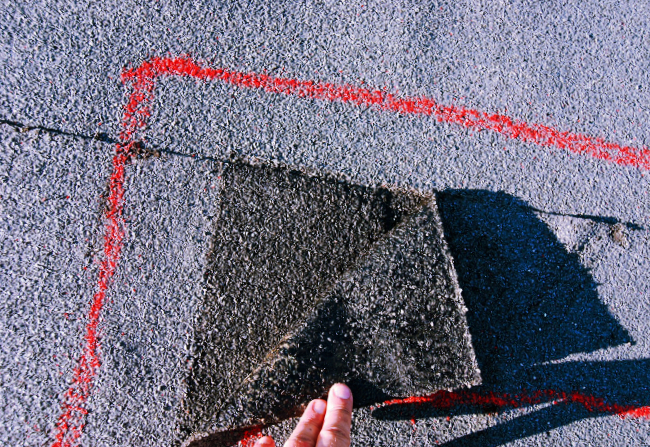 New requirements for flat roofs, such as roof greening, solar energy systems and changes to the supporting structure represent an increasing risk. Once a flat roof starts leaking, the energy balance changes dramatically. The requirements for flat roofs have changed in recent years. Once perceived as the mere covering over of a property, they have since become useful areas and an integral part of the entire property. Nowadays, building measures with defects in workmanship or leaks pose a danger to the use of the property. SLD EUROPE supports you in all relevant topics relating to the flat roof: The main activities of the SLD EUROPE experts focus on roof testing, leak detection, roof inspection, prevention, roof monitoring, maintenance and the RPP service plan as well as the entire roof management for your company, including certification. Safety first with SLD EUROPE! What are you waiting for? We would be delighted to prepare an individual quote just for you. Contact our sales department or use our call-back service. Tailor-made occupational safety programme (BetrSichV). Expert and impartial checking of industrial facilities. Thermally highly stable fleece with LDR roof technology. Intelligent moisture monitoring in the flat roof package. In addition to locations in Germany and Austria, SLD-Europe maintains an international partner network, including offices in Sweden and the UK. As a result, we guarantee optimal project control for construction and structural alteration measures even for nationwide customer projects.